State trials of the Poliment-Redut naval air defense system have concluded. 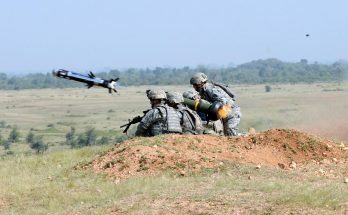 The Poliment-Redut system includes several different types of missiles and, reportedly, its long-range air defense missile had encountered issues during development. 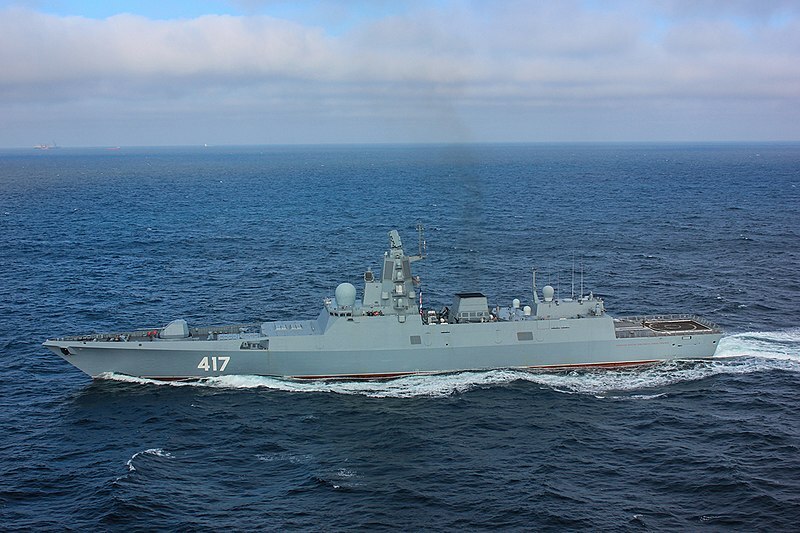 Last year, Defense Minister Sergei Shoigu noted that around a dozen tests of the system had been carried out in the Northern Fleet, aimed at ensuring the system’s readiness for operational service.